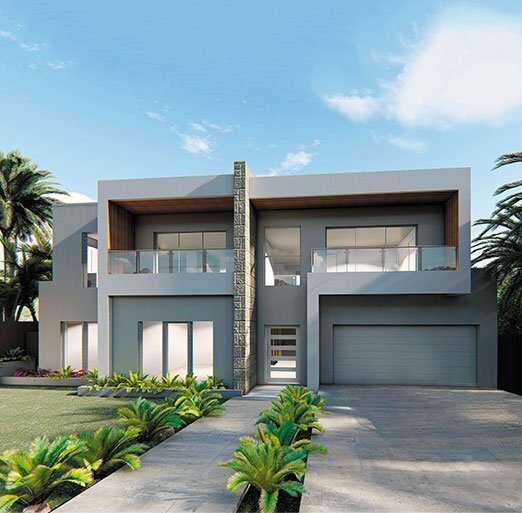 With its rolling hills and panoramic views, families who live in Northern Sydney require a custom builder who will not only build a luxury home, but will specifically design it to suit the land. As the leading prestige home builder in North Sydney, Wincrest Bespoke creates luxurious homes, tailor-made to maximise stunning views, cross breezes and the natural flow of light. To view our stunning collection of new home designs in North Sydney, visit our gallery. Alternatively, contact us to speak to one of our North Sydney home builders today. As those who live in Northern Sydney already know, once you live there, you’ll never want to leave. 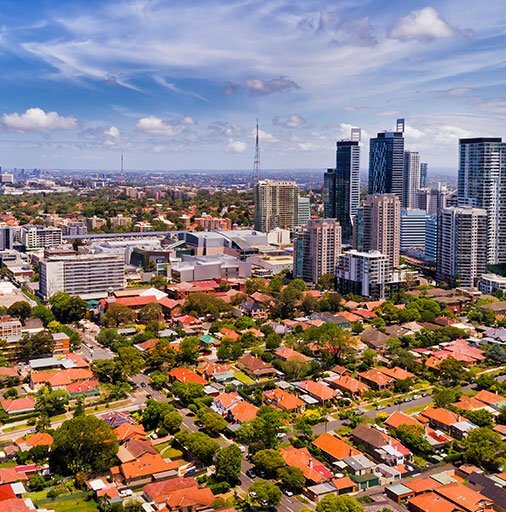 If you’ve already found the perfect land but need a new home, consider a knockdown rebuild with the leading building designer in North Sydney – Wincrest Bespoke. Wincrest Bespoke is one of only a handful of boutique builders in North Sydney to offer clients the choice to use their architect, or ours. It’s simply our way of ensuring you receive a stunning, one-of-a-kind quality home in North Sydney.